A stunning blend of traditional design with modern technology, these electric antique cars are handcrafted to redefine luxury and opulence in electric mobility. Custom manufactured in a wide range of colors and upholstery options, the Royale antique cars are truly a class apart in their frame and form. Eco vehicles with long running times on a single charge and no emission to harm the environment, the antique cars are built to be the center of attention no matter where they go. Designed for ultimate comfort with its plush leather interiors and handcrafted accents, the Royale truly feel like a regal experience. Luxury mobility at the most affordable prices – that’s what we stand for! 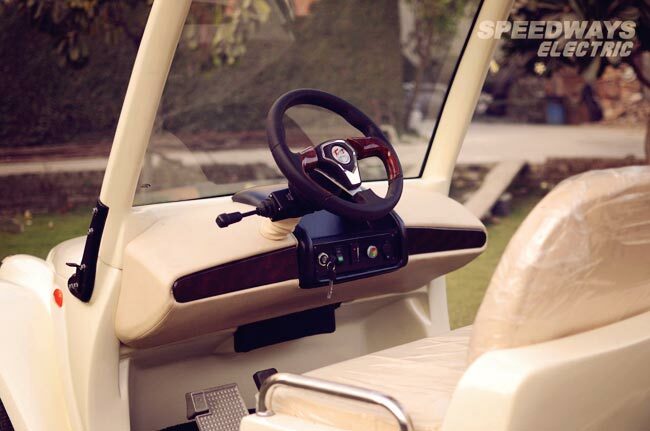 We offer our new leather dashboards for the Royale series of luxury electric cars as an optional upgrade. The leather is custom stitched and handcrafted for our luxury vehicles. We offer an assortment of color options in our range along with may more customization options. What’s unique about our cars is the experience they bring to the the passengers in its unparalleled driving experience. We offer both left hand drive and right hand drive, ensuring your comfort before all else. Our luxury antique cars are fitted with premium accessories and are built with durable FRP bodies to ensure they last the test of time and roads no matter where they go. 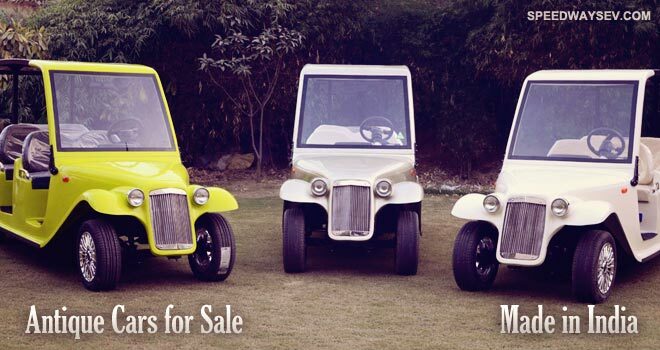 Antique Cars made in India, for the world! 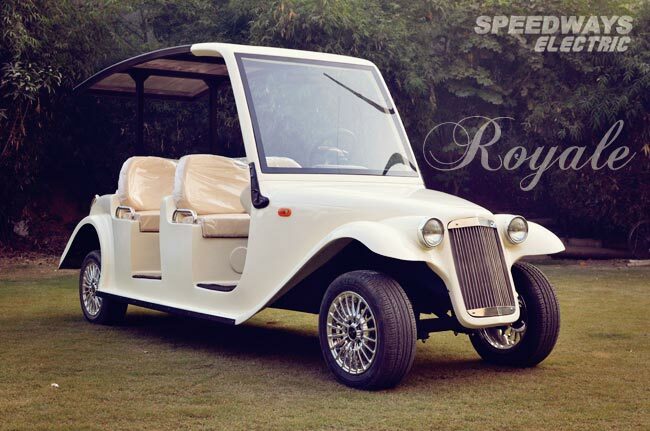 Our electric antique cars are Indian and uphold the quality that Indian products stand for, while serving to the standards of the world. Our cars are built for durability and exceptional finish. The design and structure has been crafted keeping in mind the safety requirements and quality specifications of European countries. We also offer customizations depending on your location and precise needs. We offer customization services to ensure your personal tastes reflect in the car you drive. Feel free to get in touch to know more about our services and how we can build your dream car of the past.. today!